Makeup has hit a new wave in our era by symbolizing a new form of art. We want to slay all year long. But to look good, must you shop till you drop? Not necessarily. Here we have suggestions on products that may help you save. 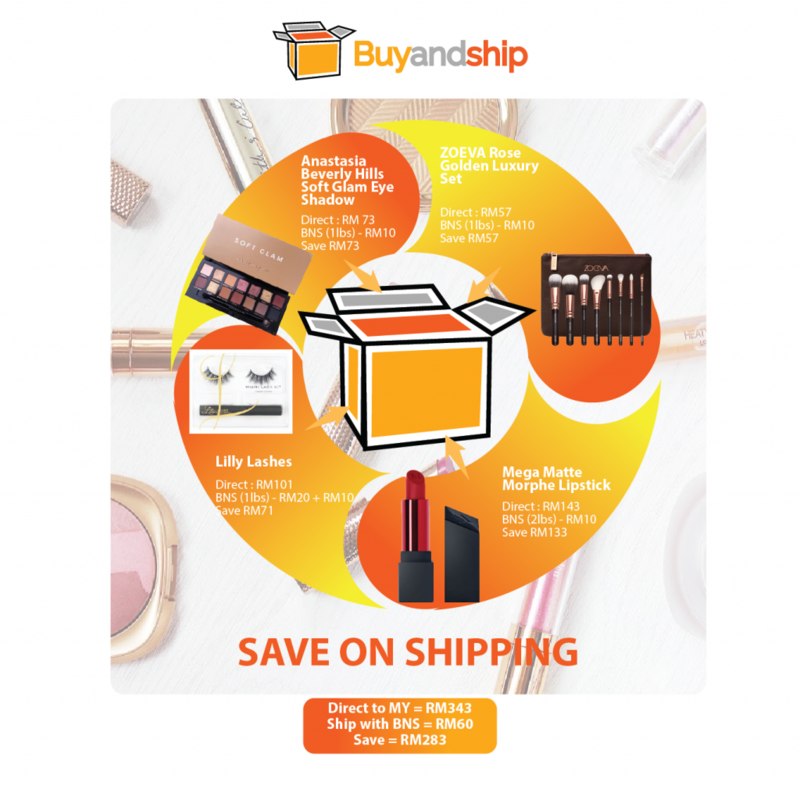 By utilizing BuyandShip’s service and purchasing your items online, you’d not only be able to save on international shipping, but also on the retail prices itself! If you want to join us on this Slay Queen journey, share with us a picture of your own!